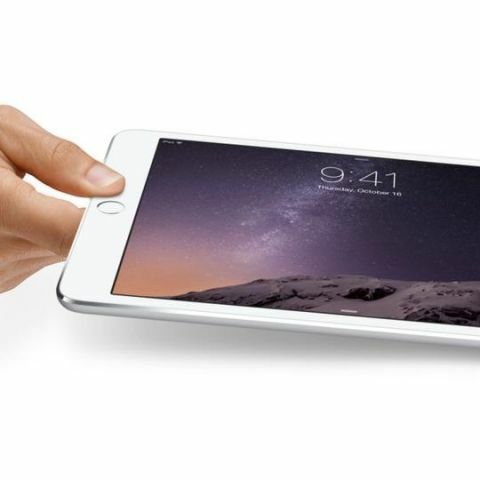 Apple may be planning to discontinue its smaller 7.9-inch iPad mini that it first introduced in 2012. According to BGR, the product is being phased out because Apple feels that there is "fierce cannibalism of their own products." Apple's iPad sales have been slowing down for the past few quarters and the company is reportedly planning to launch a new 10.5-inch iPad Pro at WWDC next month. The new 10.5-inch iPad Pro aimed at the commercial segment and is said to offer a larger display with the dimensions similar to that of the 9.7-inch iPad. Apple recently introduced a cheaper variant of its 9.7-inch iPad and sales figures suggest that the smaller iPad is definitely not the most sought after device. The report adds that Apple also plans to share "record numbers" during updates at WWDC 2017 since it previously did not disclose during the earnings call. It also reports that Apple will continue to buyback stocks and leverage its stock options to fund future acquisitions. "Apple has resorted to issuing debt largely to fund dividends paid to shareholders due to the very issue of non-repatriated cash." Apple is also rumoured to refresh its entire MacBook lineup at this year's developer conference. Noted analyst Ming-Chi Kuo says that the company will also introduce a 'Siri Speaker' to compete with Amazon Echo and Google Home.